SEO (Search Engine Optimization) is one of the most important factors of having a successful websites nowadays, especially if your website benefits from search traffic. Getting a search engine optimized website build from scratch requires a big budget, which most entrepreneurs, bloggers and online shops doesn’t have. Luckily WordPress have grown into being the most used content management system (CMS) in the world, in fact more than 30% of all websites run on it. The high demand for quality WordPress themes have increased tremendously, so have the amount of free & premium themes published every day. 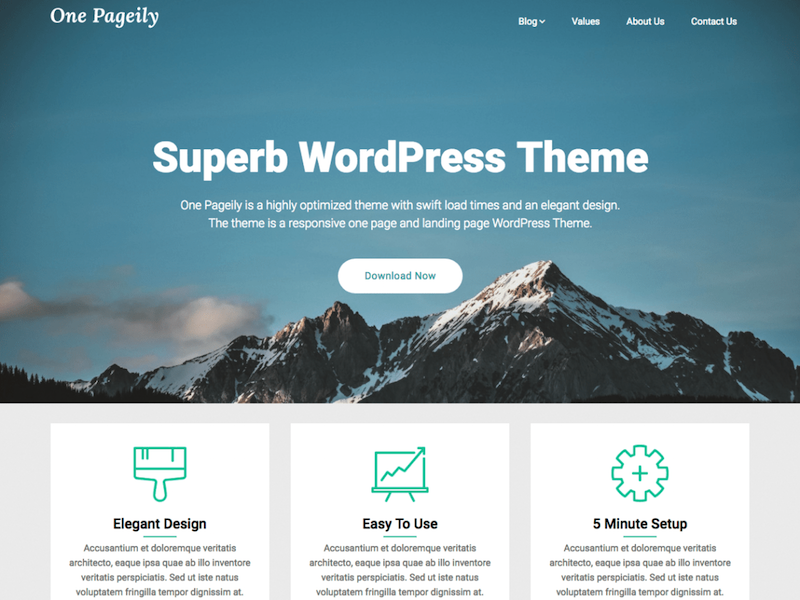 Everyone can create and release a WordPress theme, which makes it impossible to differentiate the good from the bad, luckily we have done that for you. We have in fact spend more than 38 hours on testing various free WordPress themes. 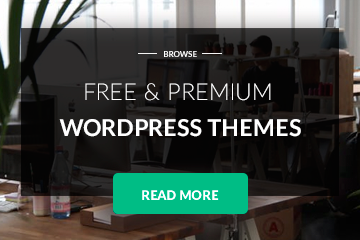 Below is a list of the best ones we’ve found – we have a tested a total of 318 free WordPress themes. 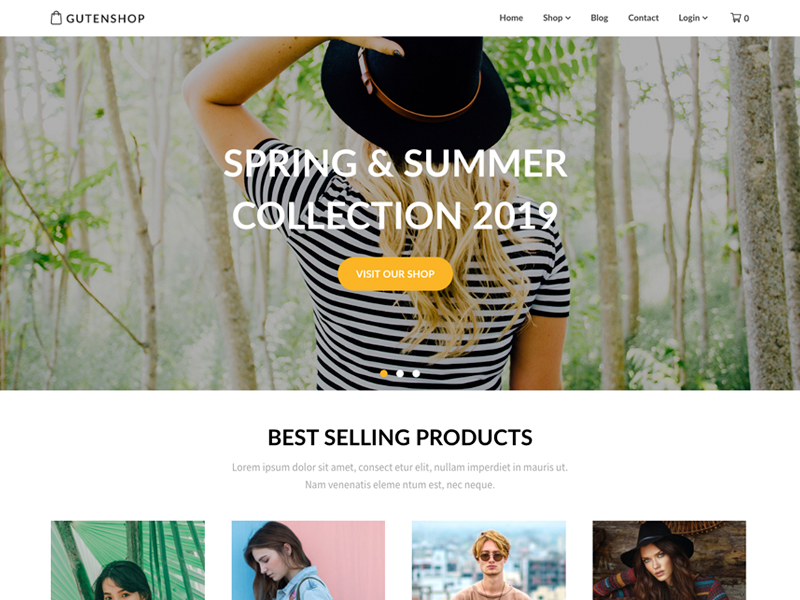 Gutenshop is a next generation Gutenberg webshop theme. You can build any design you can imagine using only the WordPress 5.0 editor: Gutenberg. 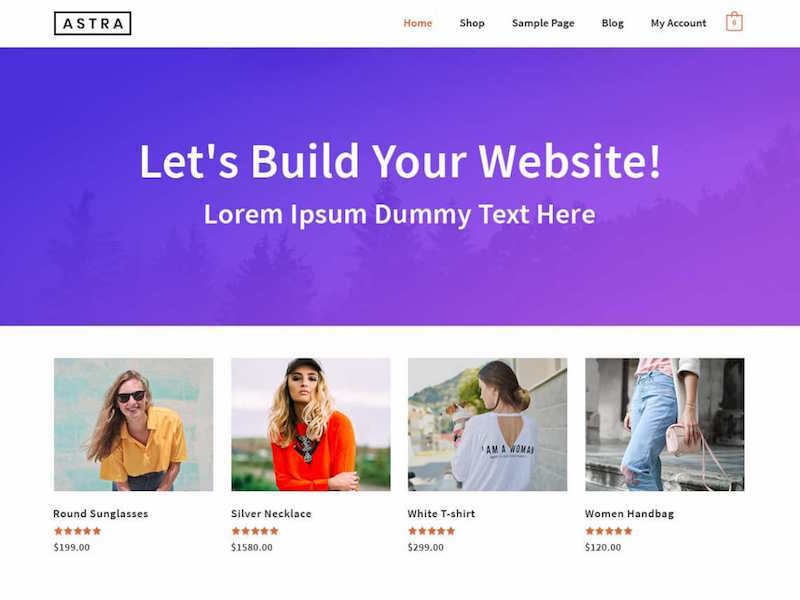 The entire theme is based around it, so it’s of course 100% compatible with it and uses every inch of the new editor to give you the flexibility to create your dream shop. 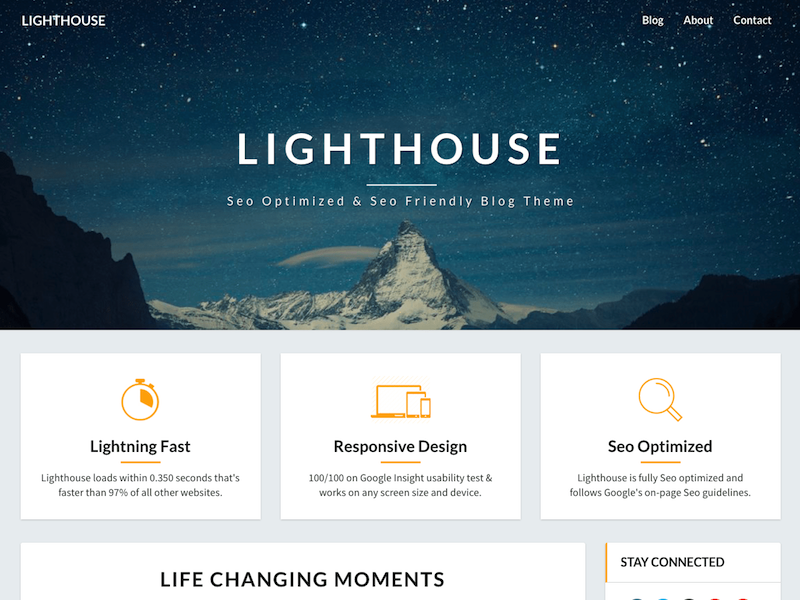 The theme uses no external code libraries & page builders, which makes the theme blazing fast. Gutenshop is fully SEO optimized and responsive. 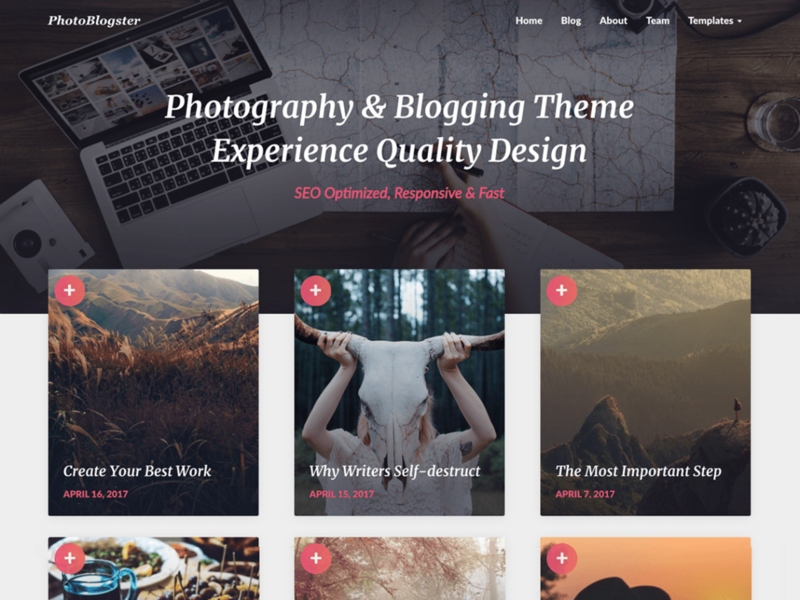 Writers Blogily is a free responsive, search engine optimized WordPress theme made for blogs and news websites. It’s fully responsive and comes with lots of widget areas where you can place advertisement. Writers Blogily is a great choice for most affiliate blogs and websites. Minimalistblogger is pretty self explanatory. 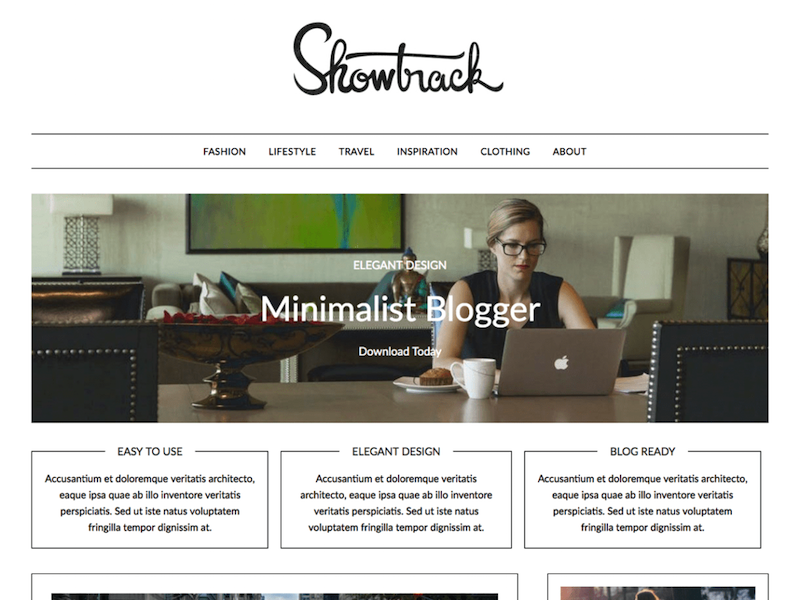 It’s a blog theme with a very beautiful & minimalistic design. It comes with 9 widget areas where you can put advertisement or other stuff. It’s fast, responsive and fully search engine optimized. A great thing about this theme is that it’s beautiful out of box and easy to set up. 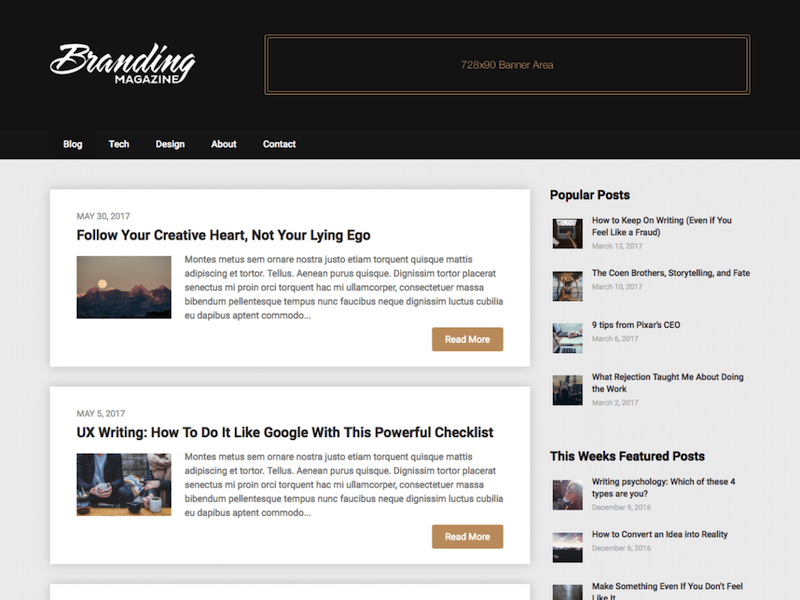 Publishable Mag is a very fast newspaper and magazine WordPress theme. It’s ratings says it’s all, the users love it. 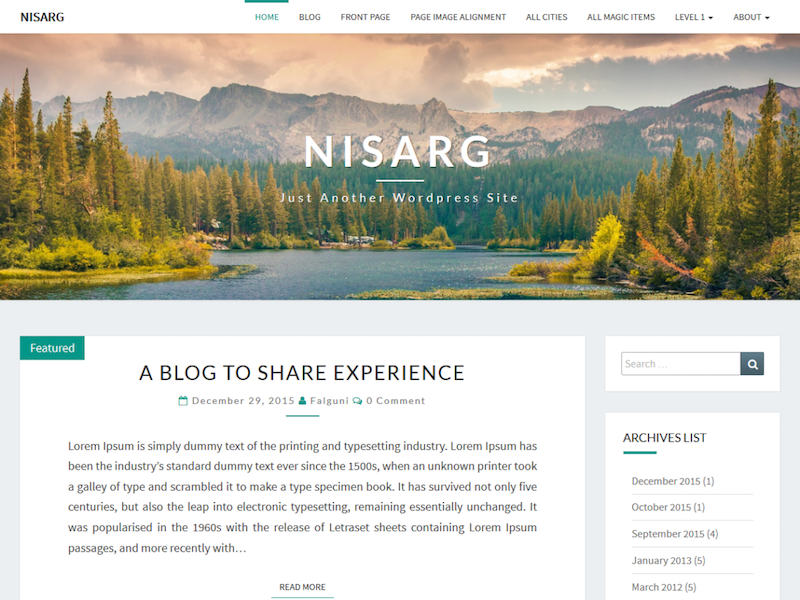 The theme comes with lots of advertisement space, you can insert widgets in the header, sidebar, footer and more. The theme is of course responsive and fully search engine optimized. It’s a great choice for magazine websites that wants to rank high on Google & Bing. 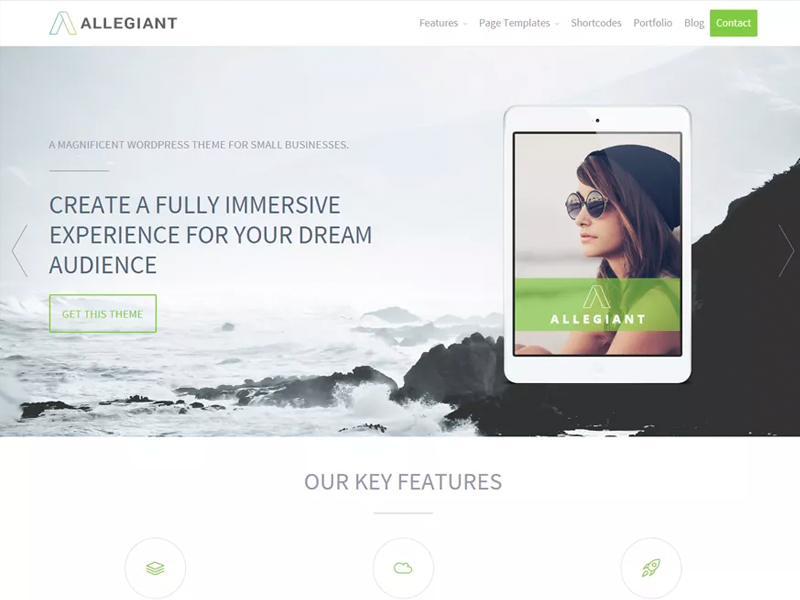 Allegiant is a free WordPress theme mainly created for business websites, but it also works great as a magazine or newspaper theme. 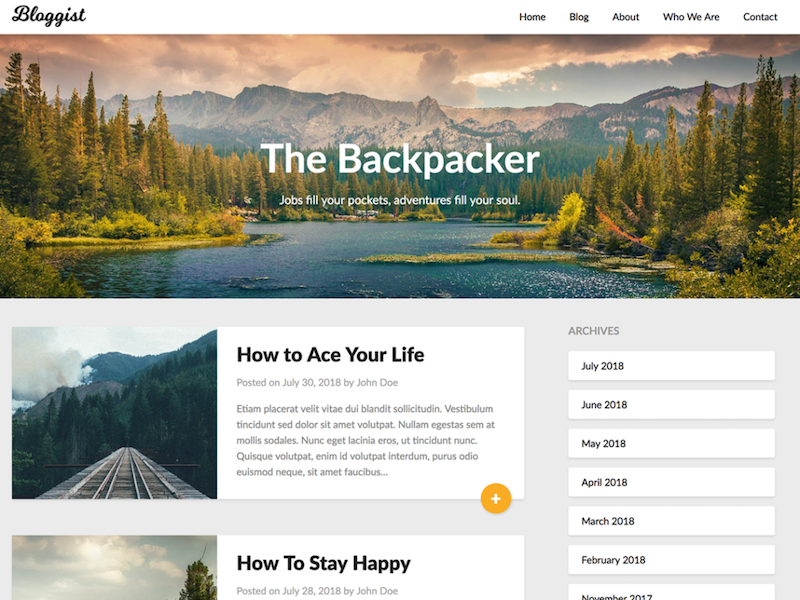 The theme has Gutenberg blocks, slideshow, portfolio, team members and other great stuff if you want to take your website to the next level. It’s fully SEO optimized, loads fast and works with all popular plugins. 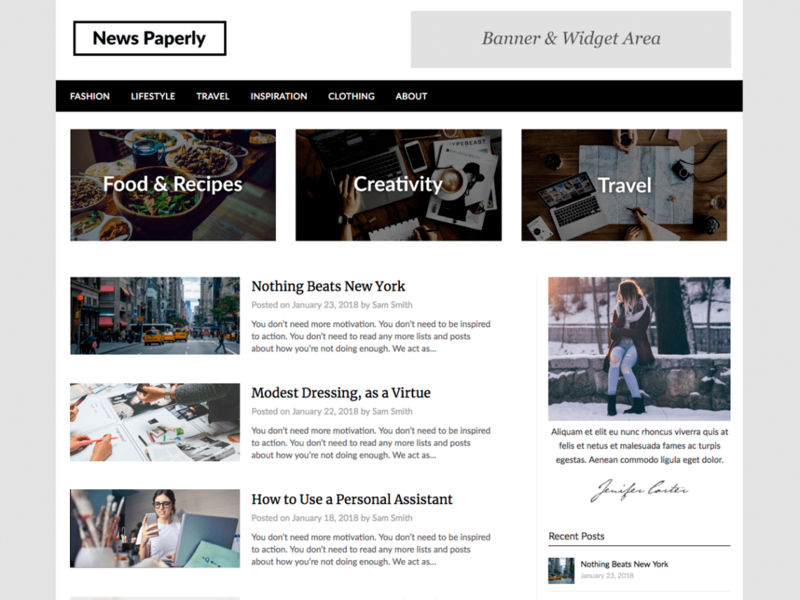 NewsPaperly is a free & great looking newspaper and magazine WordPress theme. It’s lightweight, SEO optimized and responsive so looks incredible on all devices. It has a lot of widget areas where you can put your advertisement or information. It has a decent amount of customization and is recommended for most magazine or newspaper websites. 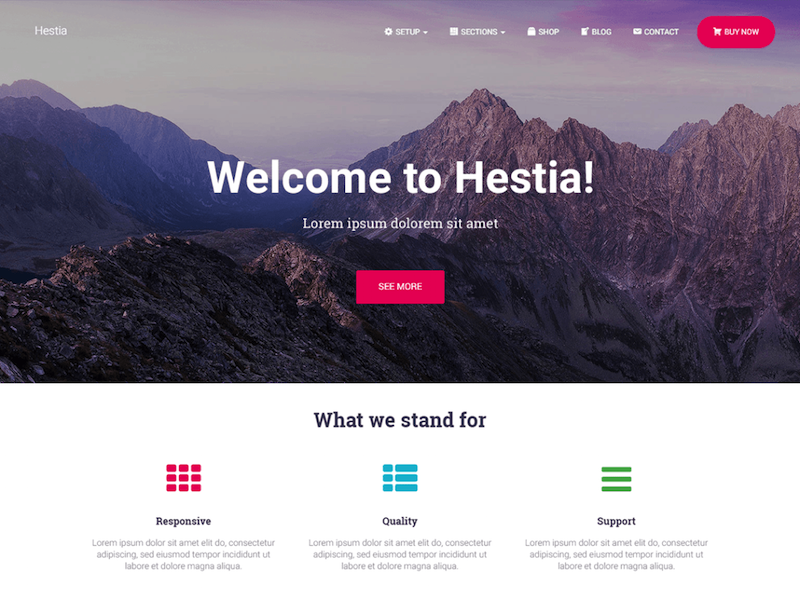 Astra is a very popular free theme, it’s fact in one of the WordPress themes with the fastest growing user base. 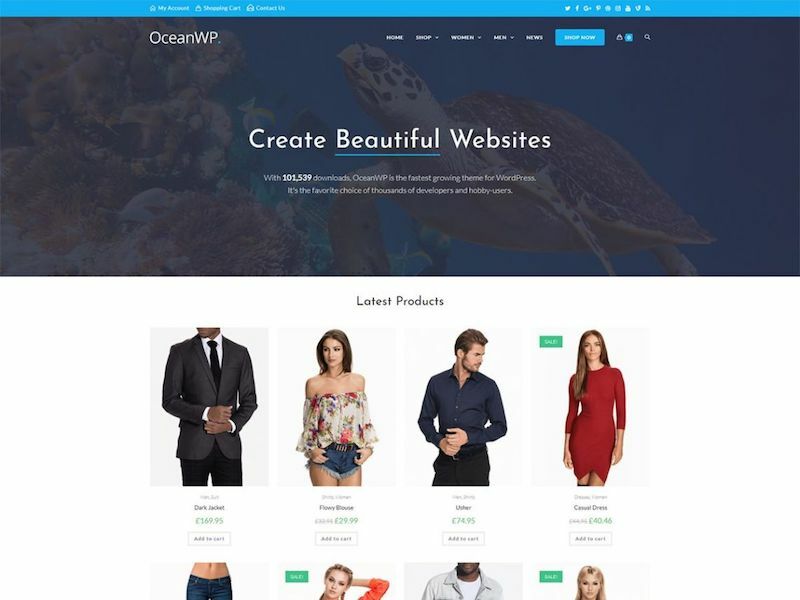 The design is great and works extremely good for e-commerce WordPress websites. The code is lightweight, SEO optimized and the design is fully responsive. PhotoBlogster has a unique, mostly image based design. The theme is created for websites that requires extremely good SEO, which means it’s fully search engine optimized. 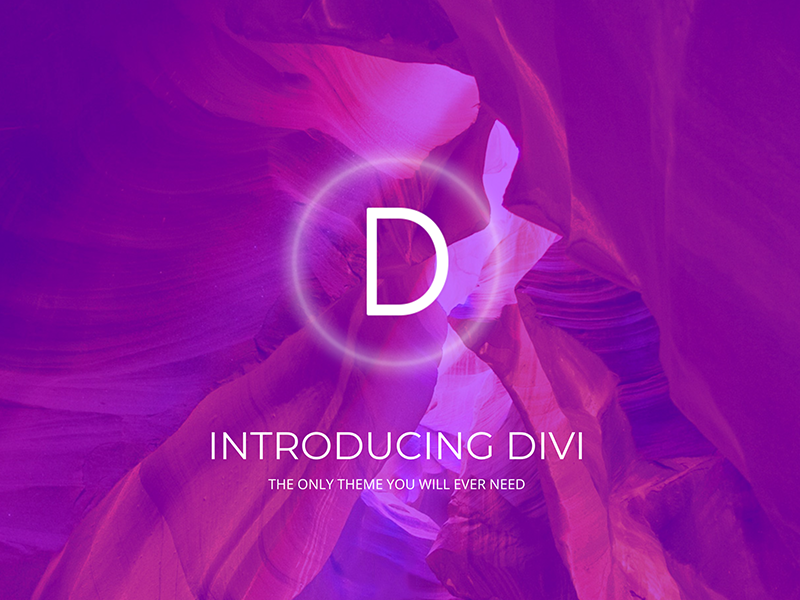 It has a great amount of customization for a free theme and is of course fully responsive. PhotoBlogster is a great pick for all image based blogs. There is hundreds of thousands WordPress themes which advertise with being SEO friendly, page speed optimized, responsive and much more. The brutal truth is that a very few of them are, anyone can say their themes are SEO optimized & SEO friendly, but only people who’s specialized in it will know if it it’s true or not. Our finest job as theme creators and WordPress knowledge sharers is to go through the themes, line by line of code and check if they are or not. Any theme you’ve seen on the list above, have been gone through carefully. We have tested themes from WordPress.org, Creative Market and many other theme directories, in fact we have tested more than 300 themes to create the different theme recommendation lists we have on our website. You can go to their individual sites to view more than 10.000 themes, but it’s hard to get a decent overview of which is actually good and which isn’t. It’s 2019, lets be honest, if your website isn’t responsive you won’t rank well on Google or have a good shot at getting your business started – we are fully aware of that, it’s one of the most important SEO factors these days, Google is mobile-first now, which means they rank your website, depends on how good it works on mobile. Another important factor we have been looking at is how beginner friendly vs customizable they are, most themes that have lots of features are not beginner friendly, in fact most of them are almost impossible to set up for someone who’s not a developer. 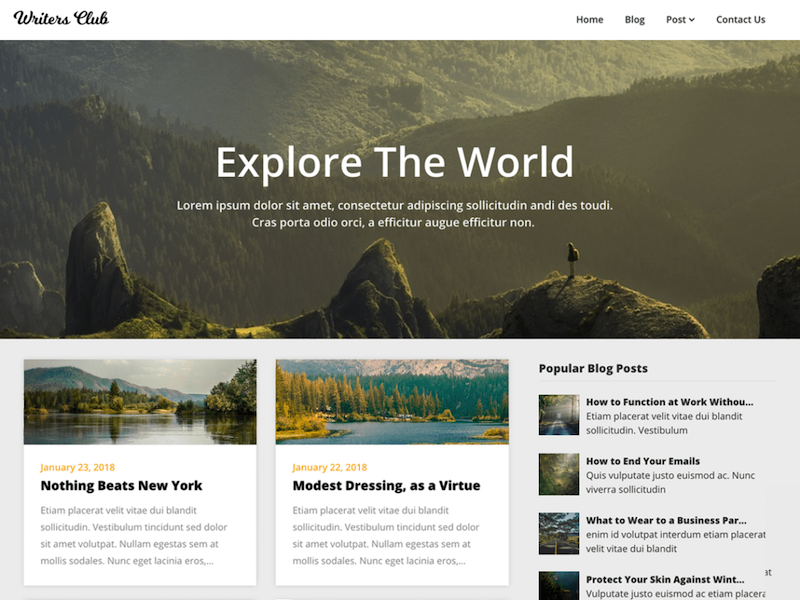 Every theme recommended in this list is very customizable, beginner friendly and of course fully responsive.